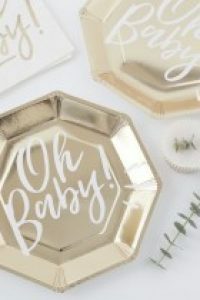 Want to make your baby shower twinkle? 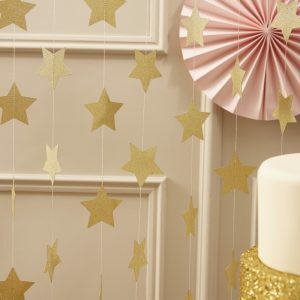 These amazing confetti stars in rose gold will dazzle your guests! 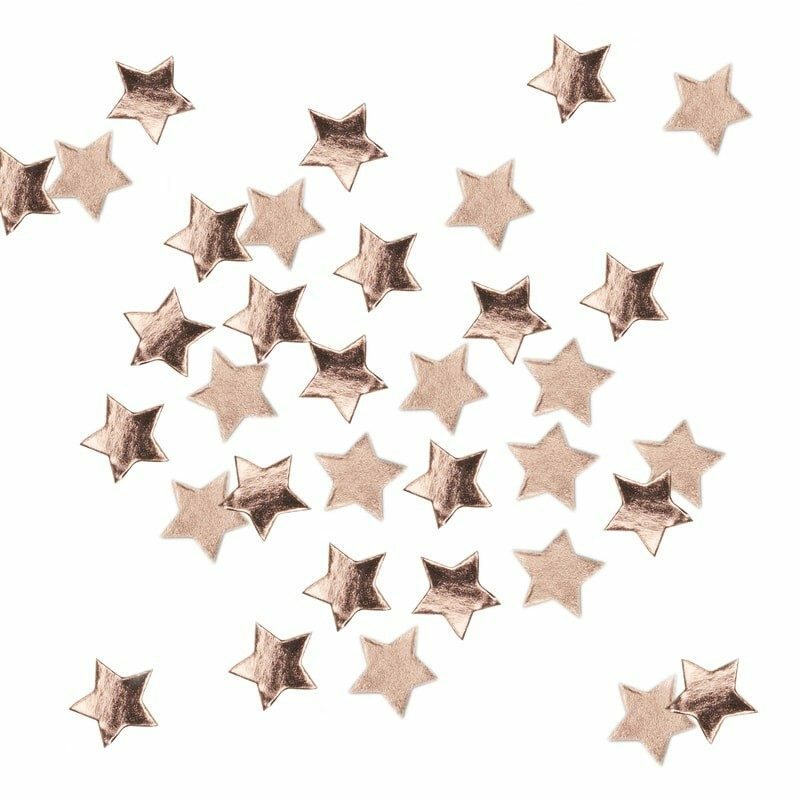 These cute little sparkling stars are come in that adorable metallic rose gold that we all love. Sprinkle a few on your table before laying out your party feast! Put a pinch into the favour bags your guests are taking home! Maybe pop a few into the envelopes containing the invitations you are sending out?! These super trendy rose gold stars are so versatile. 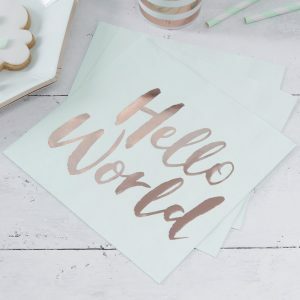 The colour is so on trend right now that it is perfect for nearly any theme! 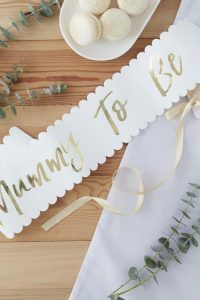 They are gender neutral so ideal for a baby shower where you don’t yet know whether you are expecting a baby girl or boy. 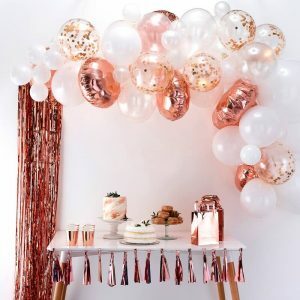 Like the whole rose gold vibe? Check out this astonishing Balloon Arch! 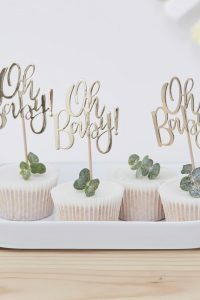 Create the focal point your baby shower is crying out for!